In 2015, six billion videos were posted every day to Snapchat from its 100 million daily users. 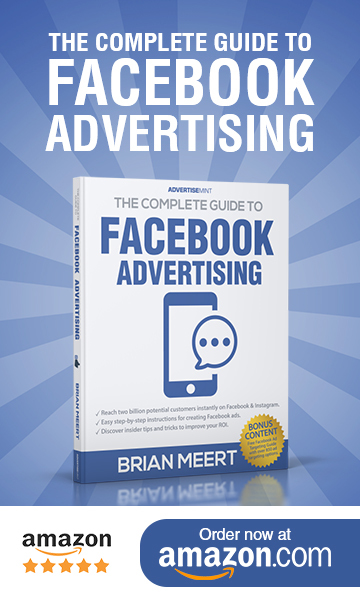 It receives seven billion video views, inching closer to Facebook’s eight billion daily views from its 1.55 billion users. Snapchat advertising is a lucrative business for advertisers using this rapidly growing social media network. Below are reasons why you should consider advertising on Snapchat. We’re not talking about just any users. We’re talking about millennials, people aged 18-34 who make up ¼ of the U.S. population alone. Eighty million Americans with $200 billion in annual buying power. A generation of influencers, with those older and younger looking to them for the latest in food, fashion, music, culture, and tech. Snapchat has the sixth highest concentration of millennial users among mobile apps at 76%. Meaning, Snapchat and its content has their attention. 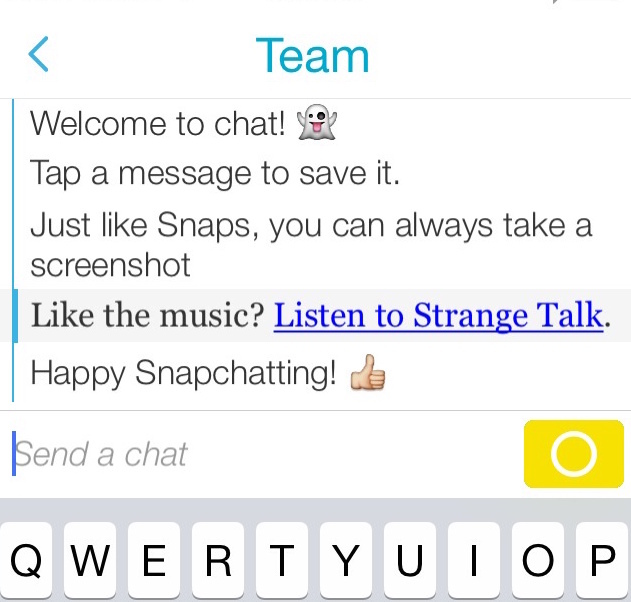 Snapchat is working on a new chat interface, which will make it look a lot more like a traditional messaging app. Users are already relying on the app to communicate with their friends on the platform. 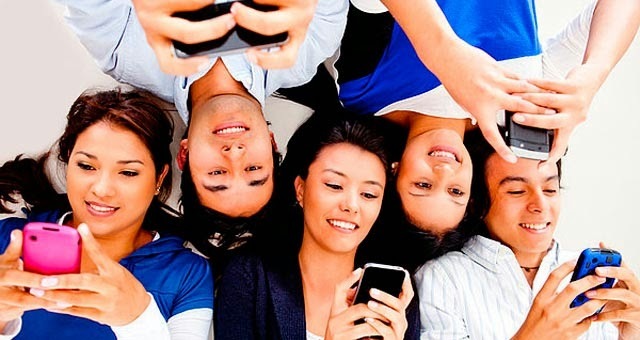 Brands can appear on young people’s primary channel of peer-to-peer communication. 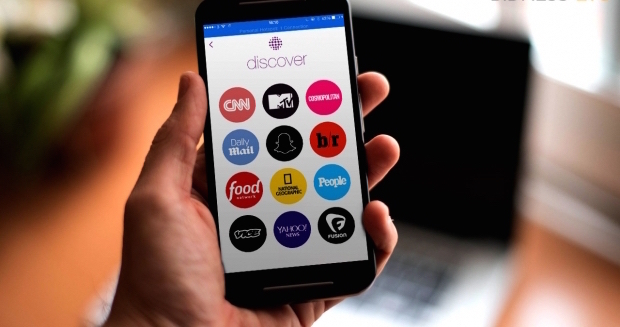 According to ComScore, Snapchat reached 15% of the U.S. adult population in the second half of 2015. If history repeats itself, as it often does, Snapchat is on the verge of infiltrating the mainstream: adults aged 35-44. Currently, 13% of the demographic is on the platform, projected to grow to 15% by September of 2016. 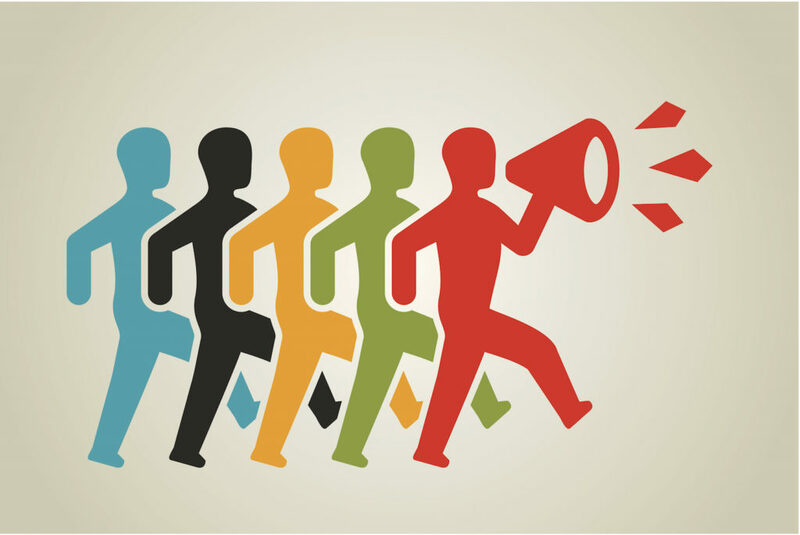 Get a head start now before the platform is diluted by noise from other advertisers and brands. 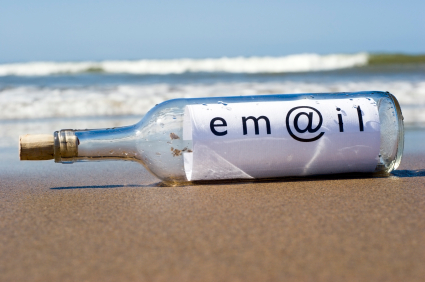 The average open rate of email newsletters is 25%. In comparison, Gary Vaynerchuk says that if you have 1,000 Snapchat followers, 900 of them will watch your story. 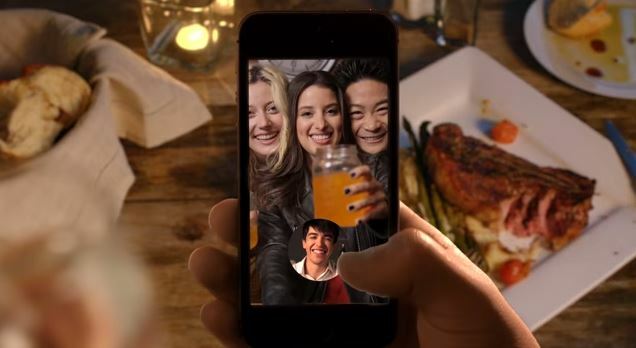 Taco Bell says 80% of their over 200,000 Snapchat friends open their snaps. According to VentureBeat, of Snapchat’s 100 million daily active users in 2015, 65% of them actually contributed content—snaps and stories—of their own. This is incredibly high engagement for a mobile app and social network. If you’re looking for a captive audience, Snapchat is the place to be. Snapchat lets brands relate to their audiences by being silly, casual, or funny. You can have a conversation with your audience rather than market to them, which is far more endearing for potential customers. If you’re trying to build brand awareness, being the first to add value with fresh content is the key to successful curation. Snapchat offers an interactive way to do that. Next time you share an interesting stat on Twitter, try creating a video on Snapchat first. Sending a quick and personalized in-the-moment video message to a customer can be a powerful effort. Imagine being able to solve a customer service problem, answer a question, or announce the winner of a competition within seconds. Snapchat’s video chatting feature is by design one of fastest and most casual ways to start a video chat, making the investment in interactions minimal. Snapchat’s role in influencer marketing is two-fold. It’s a great place to connect with influencers as well as celebrities. They have huge audiences and engaged fans just waiting for their next snap or story. 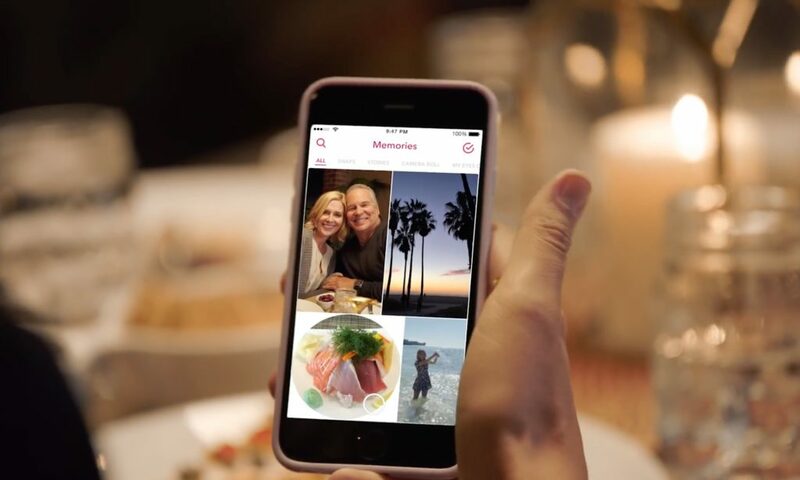 Partner with celebrities to share snaps about your product or service. Unlike most social networks that you push content out to, sending a snap is like sending an email to an inbox, but people actually open them. There’s no getting lost in the noise or worrying about the shelf life of your content. Your snap or story sits there until your friend or fan opens it. 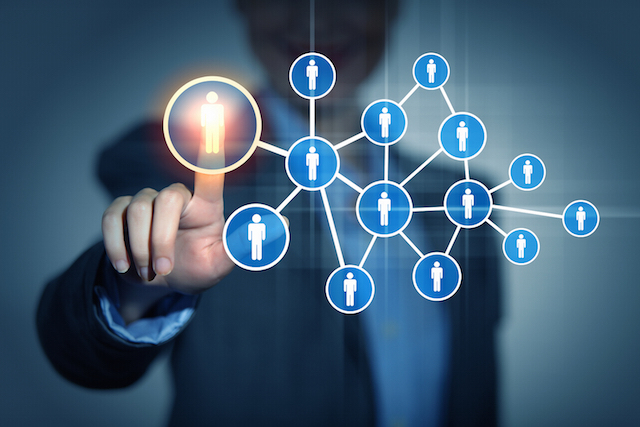 It’s an impactful way of building a relationship with your audience. There are a lot of benefits to advertising on Snapchat, but you cannot do it alone. 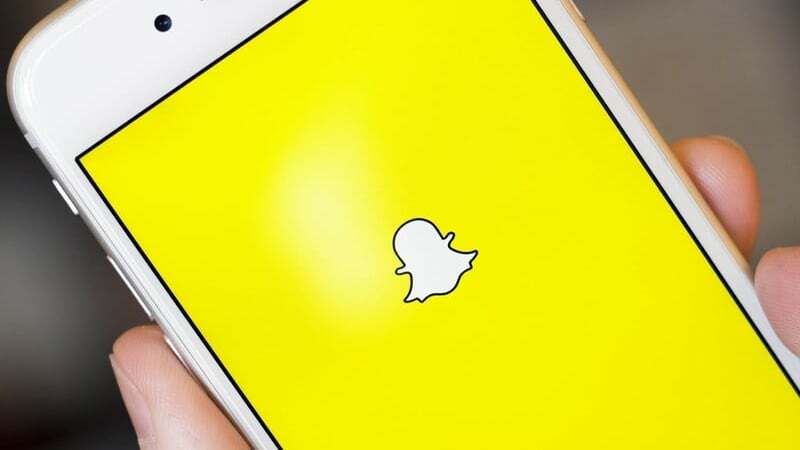 As I mentioned in a previous article related to Instagram, hiring a Snapchat advertising agency can make your campaigns more successful in reach, conversions, and engagement. You must choose an advertising agency that doesn’t shy away from campaign performance, understands and improves data outcomes, possesses insights about new audience segments, and identifies ways to take your program to the next level.